There is a new three-part series on Discovery Channel called "Gold Rush: Parker's Trail." 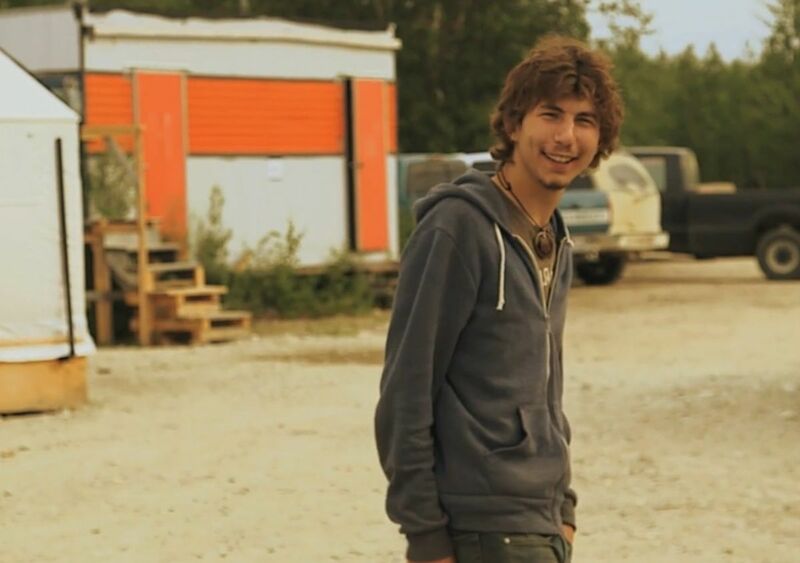 It will follow 22-year-old Parker Schnabel, who is apparently already a star of "Gold Rush," as he attempts to conquer the Klondike Trail. In the sneak peek for the show, the gangly young adult with a shaggy haircut says, "I want to test myself against my grandpa and the pioneers that came before him." The more I watched of the 30-second teaser, the more I was convinced Parker is actually Adam Driver researching a new post-"Girls" role. According to the Discovery Channel's presser: "In the first episode, Parker and his team will set out on the first leg of the journey, considered one of the most physically challenging parts. The 45-degree ascent would be tough for any seasoned athlete, but is especially difficult for Rick, who's out of shape, drinks too much and is a smoker." Wait, wait, wait. If there is anyone in the world reading this column for the past four years, they know that I love nothing more than seeing non-outdoorsy people attempt to be outdoorsy on national television. I'm now IN on this show. The Adam-Driver-looking guy's friend/foreman Rick is also on "Gold Rush," and apparently he plays the upright bass in a band, loves motorcycles and "building his tattoo collection." The press release continues: "But together, they must work as a team, staggering through snow and rain, with 60 pounds of gear to haul. Will this unlikely team of climbers make it to the top and prove they could be among the few to complete the journey? Only time will tell, but their friendship and teamwork will be tested as they face incredible odds and deadly obstacles." We'll find out if Rick, my new favorite person, makes it when "Gold Rush: Parker's Trail" premieres on Friday, March 31. 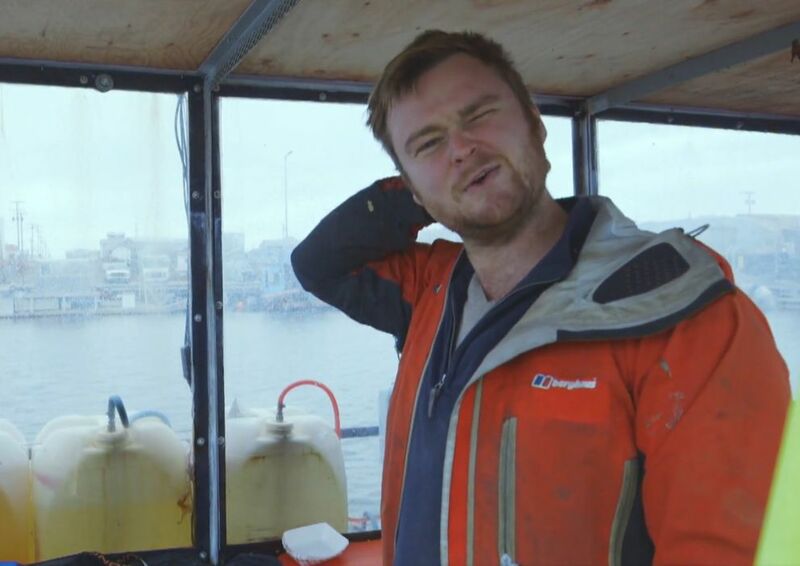 On "Bering Sea Gold," Zeke continues his quest to be a solo diver, without his on-again-off-again partner in life/mining Emily dragging him up from the floor of the Bering Sea. As anyone could guess, mining for gold underwater without anyone manning your dredge is a really terrible idea. First, his water heater hose messed up, so he had to come up from the mining. Then shockingly, something else went wrong with this boat that he made partially out of old bunk beds. He has made $0 mining for gold, so his per episode contract with Discovery must be paying to heat his yurt. Next, the Kelly father and sons are searching for an under-ocean riverbed, a concept that made no sense to me until Mike Rowe (narrator) nicely explained it with some cartoons. One of the Kelly sons is certain "there's gold here. We just need to find it." The father and other son have more of a "he can't find gold worth $#*!" attitude toward this undersea river. It seems the Kellys' real problem is less about finding the gold and more about finding a way to believe in each other. Finally, for those who care, a new season of "The Last Alaskans" starts on Wednesday, March 22. It's the third season; people like it.